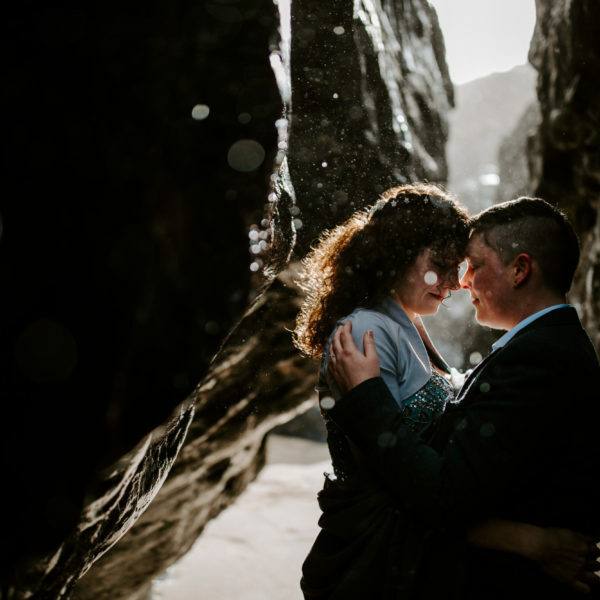 Devon Wedding Photographer – Fair – Fast Approaching! It’s that time of the year again. 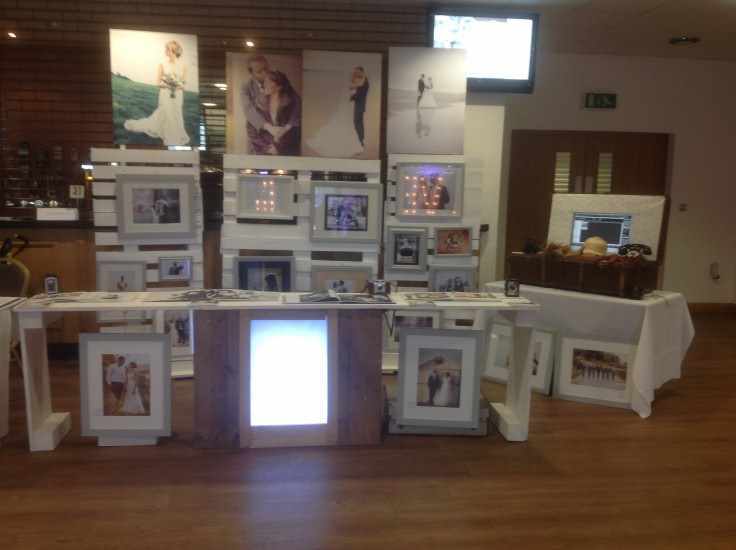 One Devon wedding photographer at anouther fair! I do love it (not the packing up). I love getting to meet couples face to face. 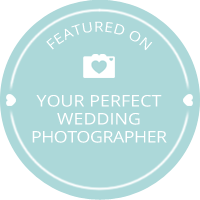 When you are booking your wedding photographer make sure that you arrange a meeting to get to know one another. Its important to start building a good friendship and be comfortable with one another. I hope to see you there. Keep an eye out for my logo and me! 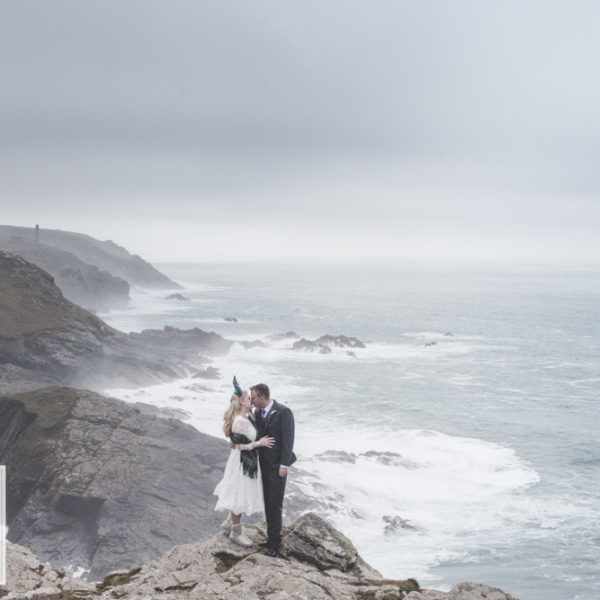 If you would like to contact me to chat about my Devon wedding photography or any of my photography then please send an email via my contact page. 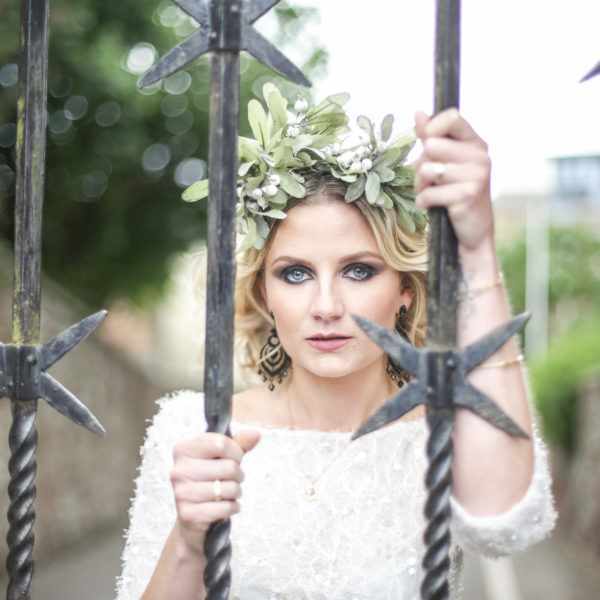 Thomas Frost Photography > Uncategorized > Devon Wedding Photographer – Fair – Fast Approaching!